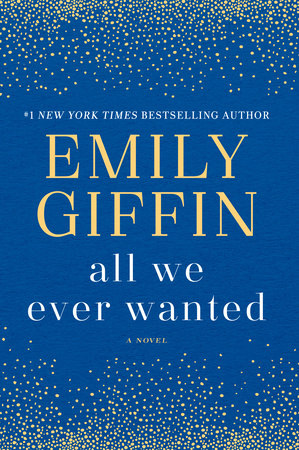 Emily Giffin, bestselling author of All We Ever Wanted, shares the fun fact that her mother is a retired librarian and much more for National Library Week! Ginger Pye by Eleanor Estes was the first novel I ever checked out of the library with my own card. Of course there were many picture books that preceded this—but they were on my mother’s card. Not the same at all! As the daughter of a retired librarian, I’ve thought about this question a lot. My mother and I both believe that the most important service of a library is to level the playing field, give everyone—even those who lives in homes without computers or books or newspapers—equal access to all of those ideas and worlds. Community center …. or maybe magical world. My earliest fond library memory was getting my first card. A later memory is writing part of Something Borrowed at the Lisle Library in Lisle, IL, the library where my mother worked in technical services. Click to Read an Excerpt of All We Ever Wanted. 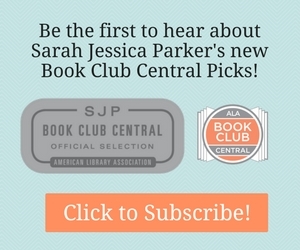 What Will You Read for February 2019?